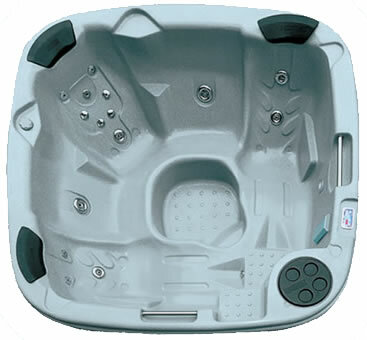 Enzymes are natural compounds that target grease and oil to break them down before they accumulate in your hot tub, the right enzymes can also kill many bacteria. Consequently enzymes act both as a natural sanitiser in your hot tub (just like chlorine or bromine) and as a water cleaner and clarifier. So, enzymes reduce your need for chlorine or bromine down to a miminal level, they reduce your need to shock the water and, if used properly, they will virtually eliminate the need for a water clarifier or anti-foam. Can Enzymes Be Used Alone? No, unfortunately whilst enzymes do a great job on oil and grease, they are not as effective against all types of bacteria found in hot tubs. So, just use them alongside a low level of bromine or chlorine and all will be well. Easy - Environmentally Friendly - Clear, Clear Water - Naturally!